Every year the Bett Show welcomes the major players in the world of education, take this opportunity to meet those who innovate and transform learning. 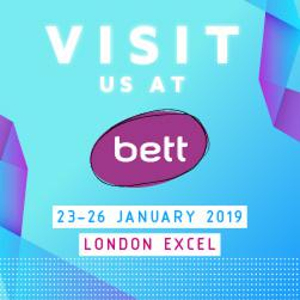 Meet us on the connect@bett and contact us now to schedule an appointment at Bett Show 2019. Share the post "London #BettShow 2019: REDESIGNING LEARNING"